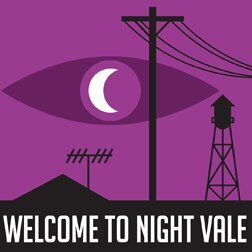 “Welcome to Night Vale” is a community radio podcast for the small, fictional desert town of Night Vale. The podcast is written by Joseph Fink and Jeffrey Cranor, voiced by Cecil Baldwin, and published by Commonplace Books. “Welcome to Night Vale” is currently iTunes’ number one podcast in the U.S., U.K, Canada, Australia, and New Zealand, and in the top 10 in Austria, Denmark, Ireland, Norway, and Sweden. Joseph Fink was kind enough to answer our questions on behalf of the show. Q. How long did it take you to think up, write, and produce your first podcast? Q. Did you ever think you would be the number one podcast on iTunes? Q. Your fans have a lot of theories about Night Vale, Desert Bluffs, and their characters. If you read the message boards, is there any truth to the fans’ theories? There is equally all truth and no truth to them. 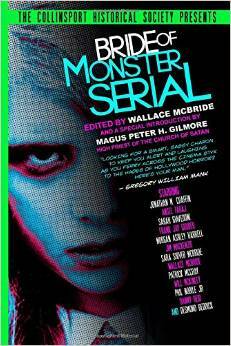 It is fiction, so there is no objective truth. Q. It seems that angels are named Erika. Is she an ex girlfriend? If not, where did the name come from? No. Jeffrey made up the name. I would say he probably chose it because it was a name spelled with both a C and a K, leading to the joke he used. Q. 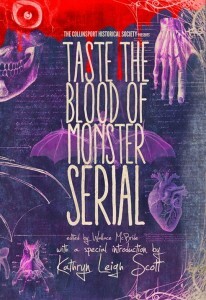 What towns, real or fictional, is Night Vale based upon? It’s not based on any specific town. Q. What is the schedule on the town’s drawbridge. Will it be ready for use anytime soon? I’m not sure. I actually haven’t thought about it since that episode happened. Maybe we’ll come back to it. Q. If we showed up at your door with a dead body, where would you say to hide it? To learn more about Night Vale, visit them on Facebook and Twitter. To stream the podcast, click here. iTunes, Night Vale, podcast, Welcome to Night Vale.